Nathasa is using Smore newsletters to spread the word online. FraudLabs Pro allows users to export fraud validation rules for backup, and import the previously exported rules for usage. This feature is available for Small Plan upwards. 1. 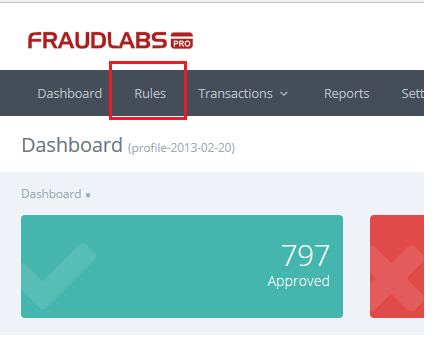 Login to the FraudLabs Pro Merchant Control Panel. 2. Click on the Rules menu. 3. Click at the Export button at the right upper menu. 4. You may choose to Save to file or to Open it using text editor. 5. The rules has been exported and you are done. 3. Click at the Import button at the right upper menu. 4. You may browse for the rules file that you want to import. 5. The rules has been imported and you are done.